Back in January of this year (2018) I sent a letter to all the local driving instructors in and around my local area. I explained to them the benefits of BWRT therapy and how it could help their pupils to overcome fear and driving anxiety. That’s not all – I gave each driving instructor a voucher which they could pass to one of their pupils FOR FREE. Yes, that was a £60 saving for any pupil who would like the opportunity to feel more relaxed whilst learning to drive. I even told them that often ONE session is all that is needed – so the £60 voucher really could be very, very useful. I waited for the phone to ring – perhaps a driving instructor would like more details, or would want to check out who I am. I could absolutely reassure them that I am a legitimate therapist and a member of various guilds and organisations who recognise my status as a qualified professional. The phone never rang and not a single driving instructor decided to take me up on my generous offer. I spent quite a bit of time wondering how I might have changed my approach or what I could have done differently so that these instructors were motivated to get in touch. Explaining this to a colleague of mine, they shook their head and told me the EXACT reason why I hadn’t been contacted. It all made perfect sense now. 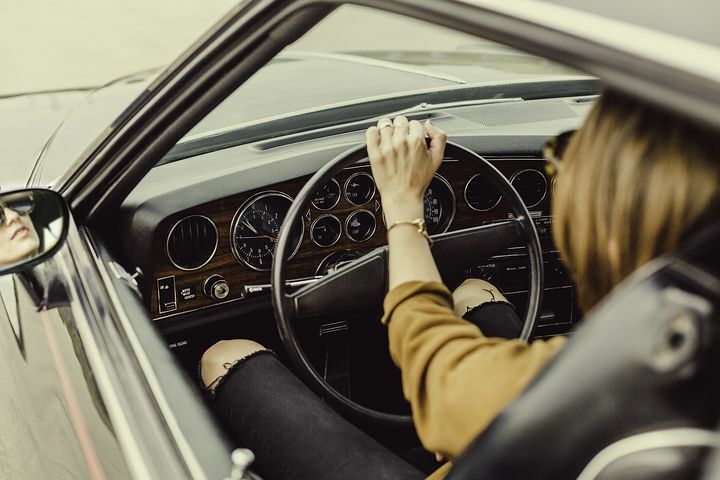 As far as I could see, driving instructors wanted to keep their pupils in a state of driving anxiety for as long as possible – because while they were busy feeling nervous and not very confident, the driving schools could make a shed load more money. So, forget the driving schools – here’s my direct approach – if you are learning to drive and want to feel more confident, or if you have been driving for a long time but seem to be feeling more and more anxious about busy roads and motorways, please check out how BWRT might be able to help you feel relaxed and calm behind the wheel. Unfortunately, the free offer has now expired but for the first 5 people that contact me I will shave 20% off my regular price.